Accounting software provider Xero has announced that it is acquiring a UK cloud-based accounting business. Xero’s acquisition of Instafile is the first part of a new strategy to encourage accounting and bookkeeping partners in the UK to adopt cloud accounting tools. Instafile, is a cloud-based accounts preparation and tax filing service that connects UK accountants, bookkeepers and small businesses to UK compliance bodies, including HMRC. Xero acquired Instafile for £5.25 (AUD$9.37) million, to be paid over three years, and is the company’s first acquisition since securing US$300 million in capital in October. The acquisition, coupled with Xero’s market-ready Making Tax Digital for VAT offering, will provide direct tax services to accountants and small business in the UK. 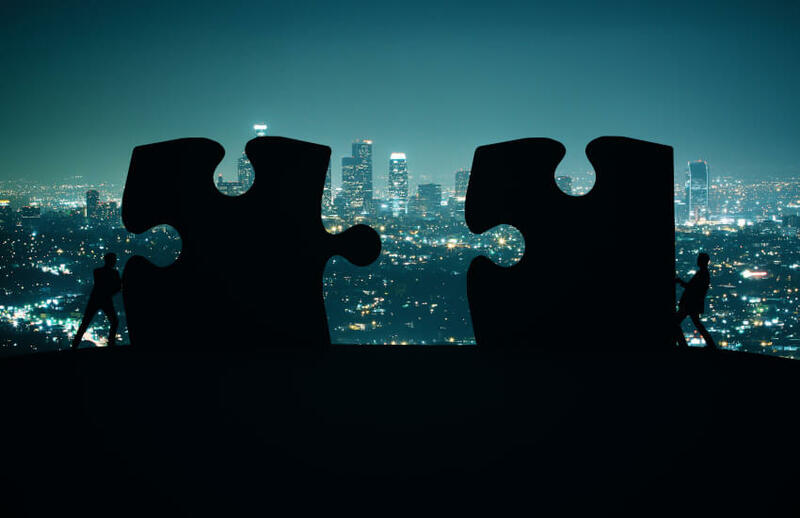 Xero managing director UK & EMEA Gary Turner said the acquisition was the final piece in the puzzle to connect Xero to compliance bodies in the UK. “The acquisition of Instafile will connect the ‘last mile’ between the Xero platform in the UK and HMRC for accountants and bookkeepers,” Mr Turner said. Xero is positioning itself to take advantage of the UK open banking regime after being registered with the UK Financial Conduct Authority as an account information services provider. Xero chief executive Steve Vamos said the initiatives of the company in the UK would allow Xero to grow in the country. “The headroom for Xero’s growth in the UK is very exciting and the initiatives we’ve announced will enable Xero’s accounting and bookkeeping partners to efficiently file tax returns and free up time to focus on providing advisory services to their small business customers,” he said.